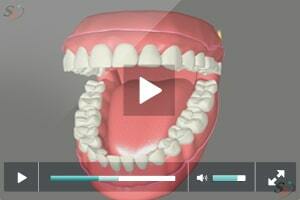 Most Complete Dentures are made of a pink acrylic plastic base. 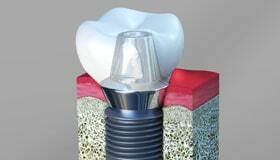 The base is fabricated in the same color as gum tissue. 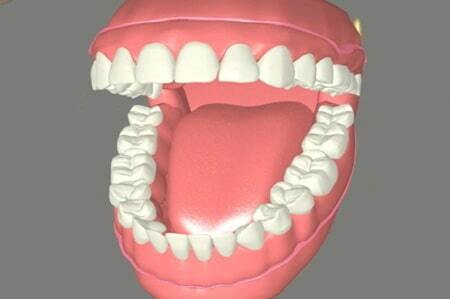 The base of the denture supports a set of plastic or porcelain teeth. The patient will not be without teeth even for one single day, for this reason, immediate complete dentures are great solutions when aesthetics is a concern. 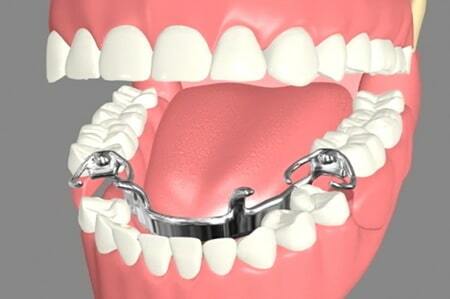 With these dentures, the patient does not have to wait and be without teeth until gum tissues are healed. 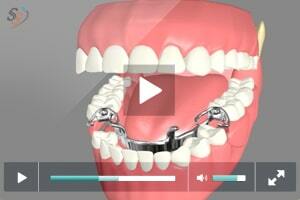 The person wearing immediate complete dentures may be able to go back to work as usual. At Smiles Guru in Cathedral City, CA. 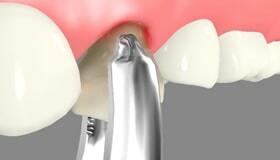 We are experts at producing Partial Dentures. 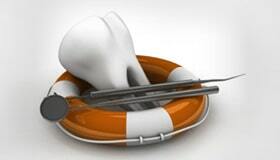 If you have one or more missing teeth, but don’t need full dentures, then a partial denture is for you! 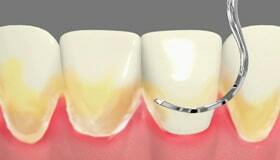 Partial Dentures are removable and are supported by the natural remaining teeth and gums. They replace what is lost and preserve what is left. 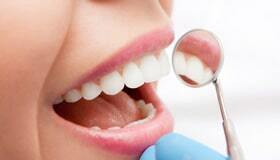 Dentures will typically last 8 to 10 years. Some people wear them for longer than that, however, when we examine them, we tend to find that there are issues such as relines and repairs needed. Call Smile Guru now for a no-obligation consultation.